Yes! We drove a tiny car 10,345 miles from London to Mongolia! The Mongol Rally is an epic 10,000 mile pan-continental roadtrip that begins in London and ended in Ulan Bator, Mongolia. In 2014 three American cuckoos- Young, Graham and Kenneth, decided to take part in this adventure of the lifetime. Our team name is Team Hippo. We drove through 20 Countries, 10,345 Miles, 5 Mountain Ranges, 3 Deserts, 2 Continents in 52 Days in our tiny 1000cc Suzuki Alto named “Tahki Butter”. En route we faced lots of unknown challenges. In Russia our engine was dangerously overheated due to a broken radiator, both our rear suspension springs were shattered into pieces in Mongolia, not to mention all the bent wheels and numerous tires changing. The Mongol Rally is a charity rally that required the participants to raise money for a non-profit/ NGO. In our case, an awesome non-profit based in U.K. called CoolEarth. 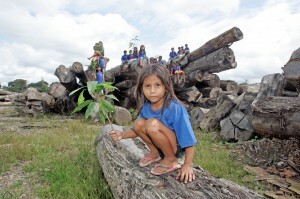 Cool Earth works alongside indigenous villages to halt rainforest destruction. On our Mongol Rally trip we pre-designed 15 different missions we had to complete. Some were funny/ silly and some were very sentimental and meaningful. All of them were inspired by the local cultures, landscapes and traditions. These fundraising missions gave us a very strong focus, provided us infinite stamina and broadened our horizons tremendously. 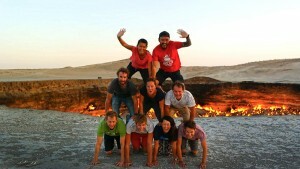 The best Mongol Rally experiences for us were all the fantastic interactions and cultural exchange with the locals. We started on July 15, 2014 in London and finished the rally on September 3, 2014. Altogether we raised $6,600 for our charity. THANK YOU SO MUCH for the generous donations from all of our donors! Without you guys, we would have never accomplish such a successful FUNraising trip! You guys provided us the resilience we needed while we were facing difficulties. Hope you enjoy the Mongol Rally missions we accomplished on your behalf. The journey is more important than the destination! 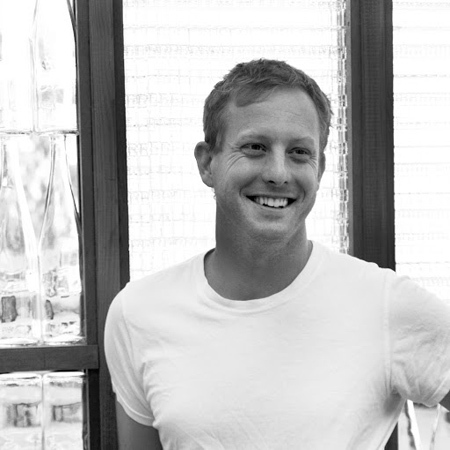 Check out our Blog for our day-to-day stories. Эрүүл мэндийн төлөө! (Erüül mendiin tölöö)- Cheers and Good Health! We are doing this to protect rainforest and help indigenous peoples around the world to save their lands. We were inspired by TV shows like The Amazing Race and An Idiot Abroad. We decided to perform a series of fun and meaningful missions to raise money. We believe we cannot change the world sitting behind our computers. We would like to get down and dirty and raise money for charities. 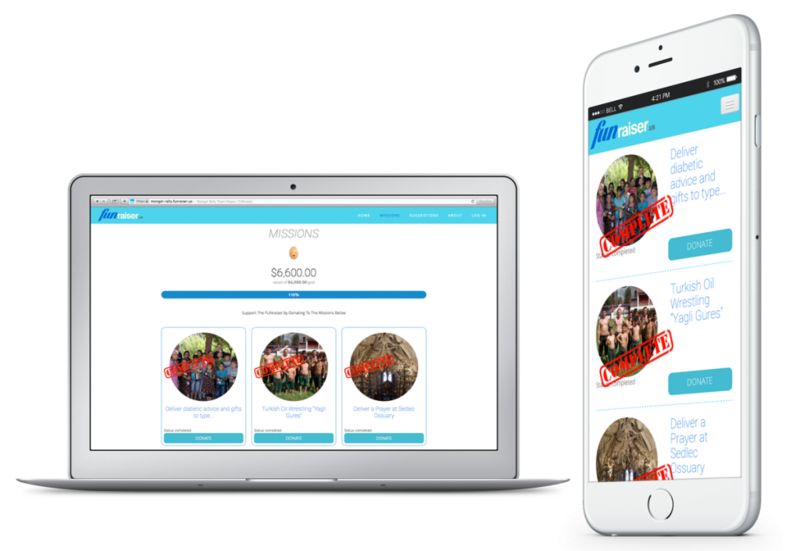 Having no access to this specific kind of online fundraising platform, we decided to build it. Hence the birth of FUNraiser.us. If you pledge money to a mission, once it’s finished all your donations will go to our charity Cool Earth. Click on the image below to see the missions you can support, it will takes you to our “Missions” pledge page on our FUNraiser site. We are doing this to protect rainforest and help indigenous peoples to save their lands. We are raising money for a wonderful cause, a non-profit called Cool Earth. To this day Cool Earth has protected over 500,000 acres of rainforest that lie directly in the path of chainsaws and bulldozers. We know that saving the rainforest isn’t a new idea. Managing to do it is. Over the last 40 years, half the world’s rainforests have been destroyed. That’s why cool earth decided to go about things differently. We don’t create reserves or put up fences. We don’t buy land. Instead, we put indigenous people back in control of the world’s most endangered rainforest. These people have lived in the forest for countless generations. 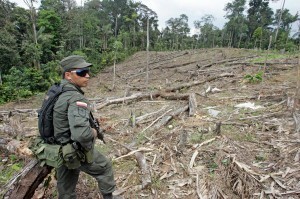 Their homes are now on the frontline of deforestation. They have the most to lose from deforestation. By building better incomes, better schools and better clinics, we give our partner villages the resources they need to keep their forest intact. 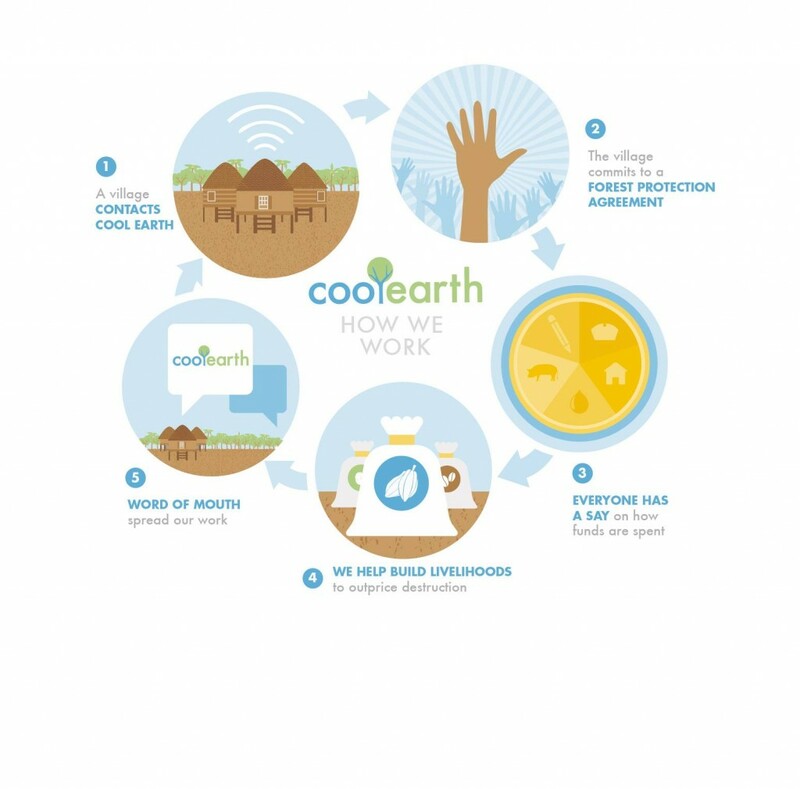 Cool earth is now working alongside 65 rainforest villages throughout the world. These partner villages are protecting 500,000 acres of forest that lie directly in the path of chainsaws and bulldozers. At least 90% of each donation to cool earth goes directly to our projects. You Really Gonna Drive That Far? Below is the actual route we took in Mongol Rally 2014, it’s approximately 1/3 of our planet earth and a big chunk of it are unpaved roads starting from Mongolia. Inevitably, our original drafted route was changed due to mechanical problems, border crossings waiting time, health issues, visas time constraints and conditions of the roads. Our car “Takhi Butter” broke down multiple times- in Russia our engine was dangerously overheated due to a leaking radiator, our suspension springs were shattered into pieces in Mongolia, not to mention all the bent wheels and tires changing. Thank You for your tremendous support in helping us overcoming these challenges! The ones with an asterisk next to them are the days when we tackle our FUNraiser missions. Below is a list of attractions along the way. Some requires a serious detour or multi-day excursions. We really want to visit all of them but we know we will not be able to. It all depends upon the unknown situations. We will drive through five different mountain ranges: Carpathians Mountains, Balkan Mountains, Caucasus Mountains, Tien Shan Mountains, Altai Mountains and three deserts: Karakum Desert, Kyzyl Kum Desert and Gobi Desert. We are nature lovers therefore our anchor points have lots of scenic wonders. The “Missions” column describes the missions we are going to tackle to raise money for the charities. Click on the links will takes you to our mission pledge page. Gellert Thermal Baths Budapest, Hungary H-1118 Budapest, Kelenhegyi út 4. OK, How can I help? Donations from businesses and organizations can help offsetting the cost of this charity rally. 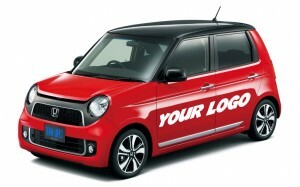 Your logo will be proudly displayed on our car and permanently shown and linked on this website. Click here for more info. We have a series of fun “Missions”. If you pledge money to a mission, once it’s finished all your donations will go to our charities. Click on the FUNraiser logo below to see the missions you can support, it will takes you to our “Donate” page where you can pledge donations to our missions. Who are these three crazies?